Noelle Mikazuki: Should I Get an iPad?? I miss you so much baby....but enjoy ok? I love you!! 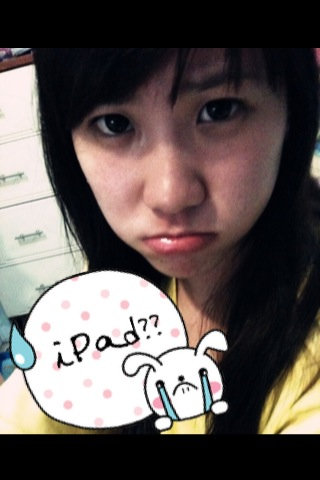 © Noelle Mikazuki: Should I Get an iPad? ?